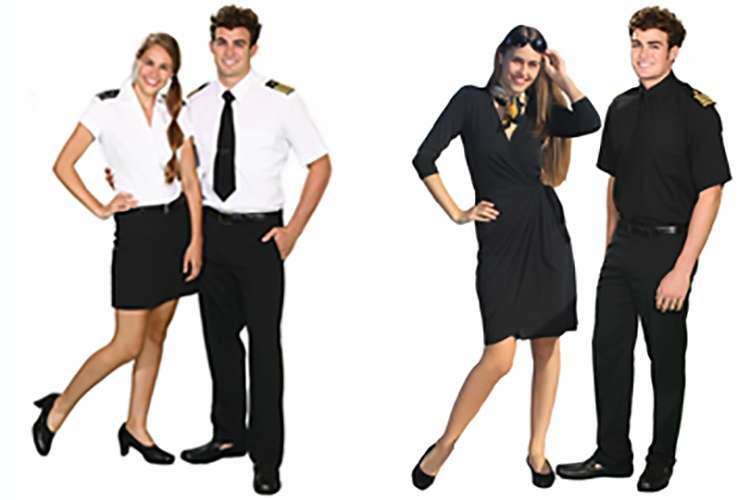 Liquid Yacht Wear Florida is one of the leading yacht uniform, customisation and embroidery companies in the industry serving superyachts in Fort Lauderdale and shipping worldwide. 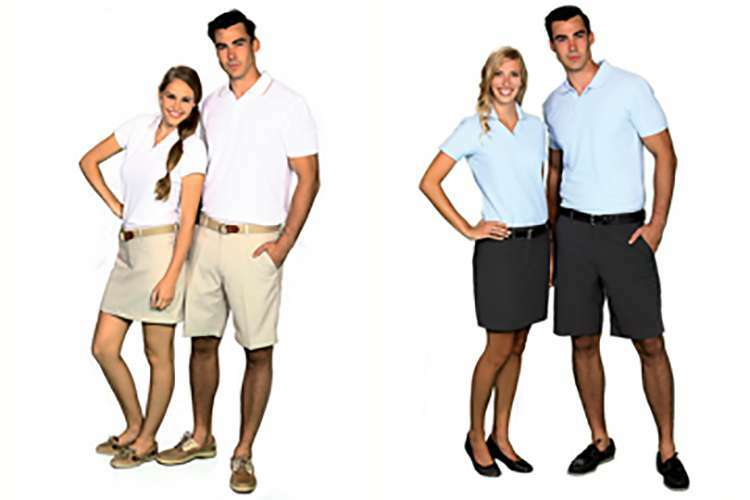 Their wide product range include ladies and mens wear, warm sleeves, accessories, swim wear, uniforms for chefs and engineers, and guest products such as toiletries, robes, towels, and giveaways. Liquid Yacht Wear in Antibes, France, is one of the leading yacht uniform, customisation and embroidery companies in the industry serving superyachts on the French Riviera and shipping worldwide. 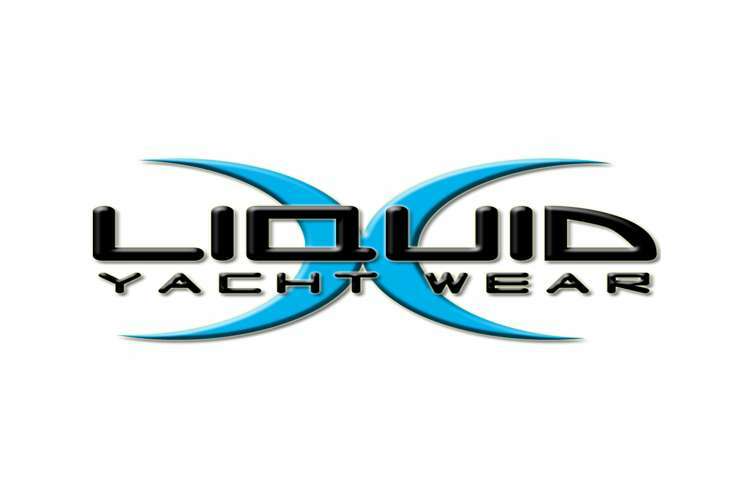 Liquid Yacht Wear is FINALLY in EUROPE! 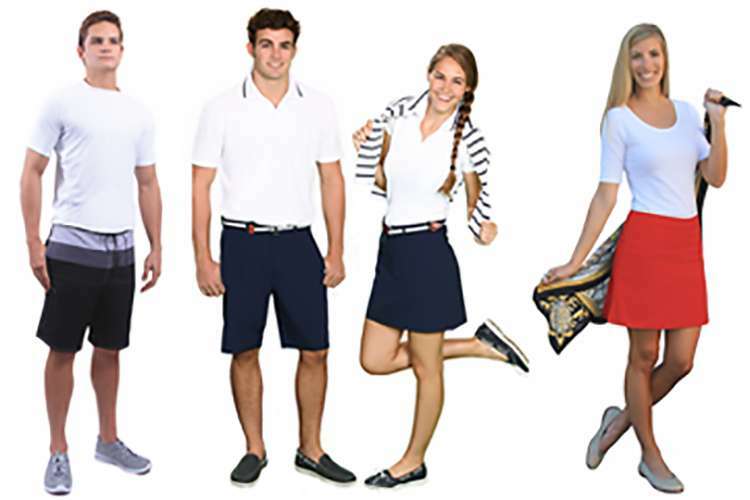 After 20 years designing fashionable and functional uniform for the USA based market, Liquid is finally here, and from their showroom in Antibes, located next to the Blue Lady Pub, you can choose from their latest collections. Their large stock insures fast turnaround times.